On the backswing, you are just trying to wind your body to get your arms in position at the top of the swing. It is not necessary to lift, heave, lunge or over- turn on the backswing. In fact, most higher-handicappers overdo the things they are supposed to do in the swing. Be careful not to over-turn on the back swing and raise your body up out of the original angle. 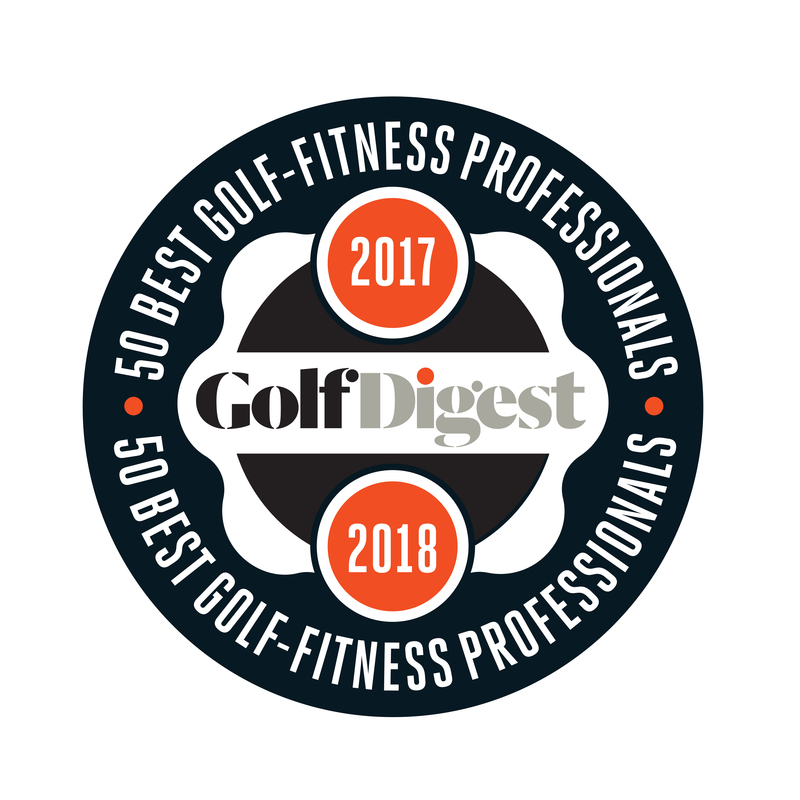 If you raise up out of your posture then you will have to do something drastic on the downswing to compensate, usually resulting in fat or thin shots. This drill will help you practice the body motion to make it a part of your swing. The more effectively and efficiently you can shift your weight, the more consistent ball striker you will become. Assume your golf stance with your club behind your back as shown. Turn back as if you were swinging a golf club making sure that your weight shifts to the inside of your back foot and your shoulders turn so that your back is to the target. 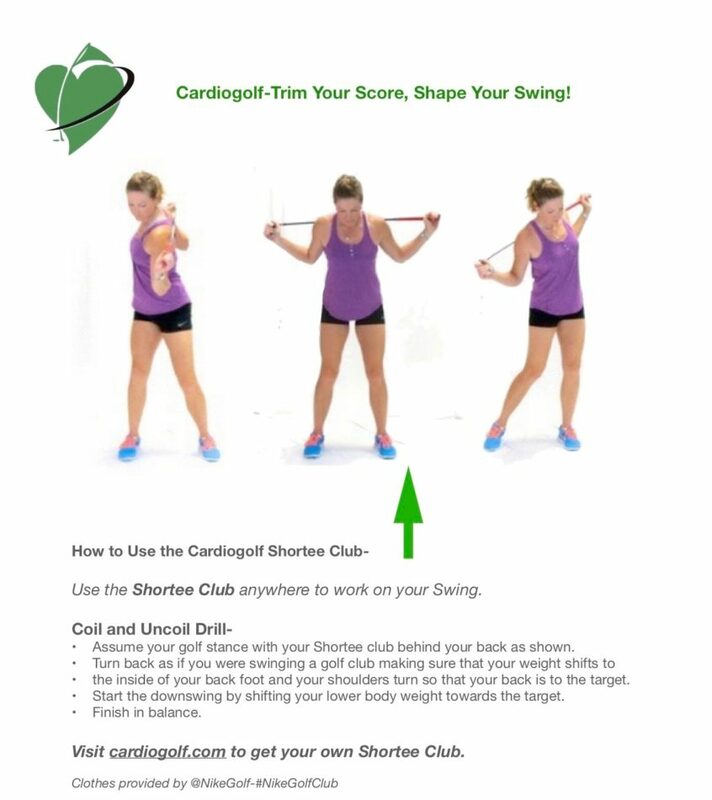 Start the downswing by shifting your lower body weight towards the target, followed by your shoulders. Repeat drill for 8 to 10 repetitions.